This hub was originally written in 2013 on the 20th anniversary of River's passing. 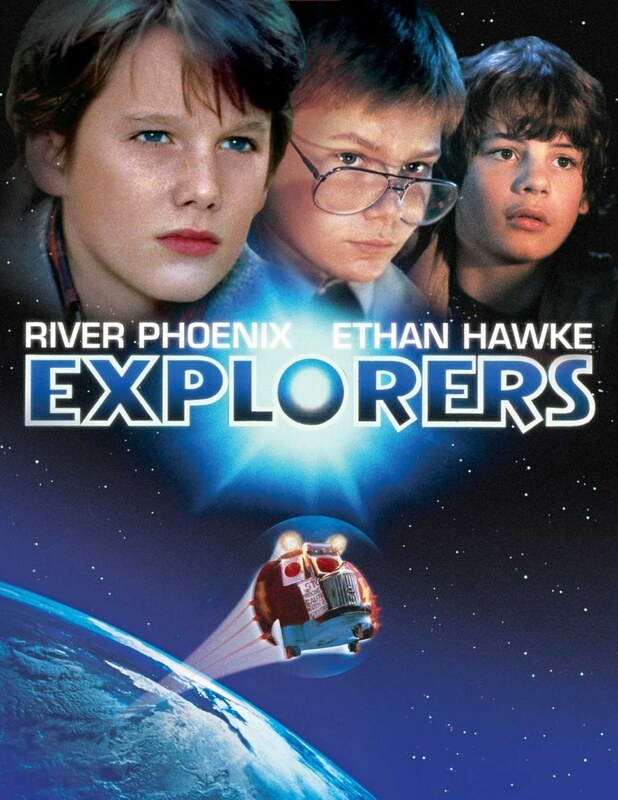 Ever since seeing him in Explorers, River has been my favorite actor of all time. Today would have been his 43rd Birthday. I was just reading an article on hitfix dot com written by Drew McWeeny (formerly Moriarty of Ain't It Cool News) titled What If River Phoenix Had Lived http://www.hitfix.com/motion-captured/what-if-river-phoenix-had-lived that makes me sad we never got to see what could have been. I know people who were close to him who say he was very much the kind, sweet, and sensitive person he was portrayed as in the press. Instead of dwelling on what could have been, Let's think about what we did get! There are 3 films that everyone always mentions when discussing River's filmography: Stand By Me, My Own Private Idaho, and The Mosquito Coast. or sometimes, even Little Nikita, is brought up. Those are great films and I love them, However, I do not have anything to say about them that has not been said much better by other people. I want to tell you about two overlooked performances. These are films that hardly anyone talks about. Some of you may even have never heard of them or seen them. As I mentioned earlier, This is the film that made me a fan. Directed by Joe Dante, coming a year after his success with Gremlins, Explorers was expected to be the next E.T. but ended up one of 1985's biggest flops. Of all three similar movies, The Goonies & The Monster Squad & Explorers, this was more relatable to me. "This was my life story! ", I thought when I was little watching this. I could relate to Ben, the character played by Ethan Hawke, the dreamer who reads comics and watches old scifi movies, and my two best friends were exactly like Wolfgang (River), a young science prodigy, and, Darren (Jason Presson), was literally like a kid who I met after he had protected me from a bully. The only thing that was different was we never built a spaceship out of an amusement park ride and flew off meeting tv loving aliens. To be honest, there never was a hint of what was to come but River and Ethan Hawke and Jason Presson were good and believable as the three friends. You might have to been a kid in the 80s to fully appreciate it. UPDATE: in March 2014, It was announced that Paramount Pictures was going to remake Explorers with the producers of the last Mission Impossible overseeing it. 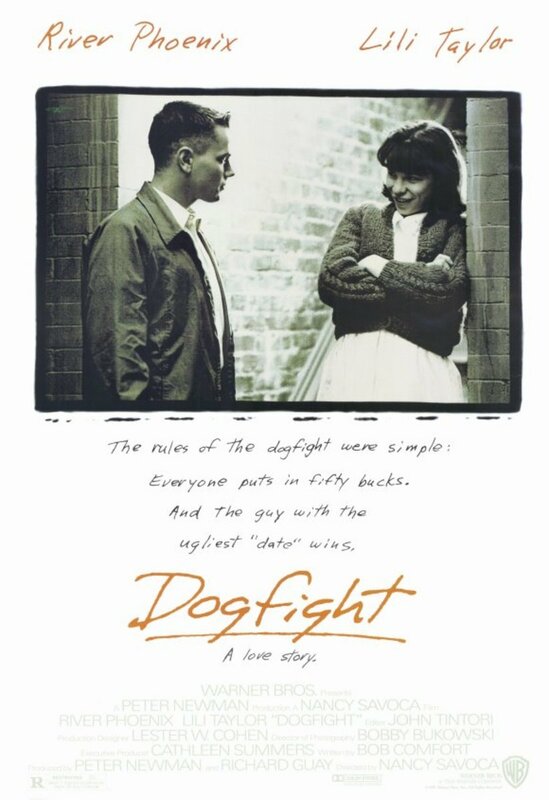 ALSO, the original film is, Like Dogfight, back in print via Warner Archives! Now if we can just get Paramount to go into the vaults and recover all the missing footage and let Joe Dante oversee a new special edition release! River plays Eddie Birdlace, a marine who, before heading off for Vietnam in 1963, joins his buddies in a Dogfight party, where each guy has to bring an ugly date and theone with the ugliest girl wins. Apparently, River struggled with his character throughout shooting. That may be why I think this is his best performance. He put a lot of emotion and guilt into his scenes with his "date", played by Lili Taylor, who is nowhere near what I would call ugly. also, you have early performances from Anthony Clarke, who would go on to star in the sitcom Yes,Dear. and look out for Brendan Fraser in one of his first roles. How this gem of a film went unnoticed at Oscar or Golden Globe time is beyond me. It should have gotten a few nominations at least for it's actors and director Nancy Savoca. 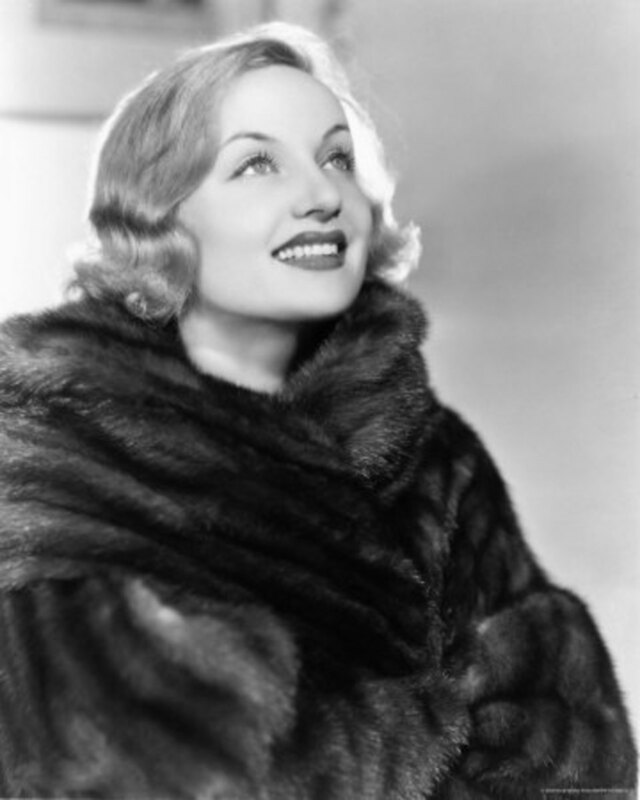 The DVD was long out of print or hard to find but was recently re-issued by WB through their Warner Archive Line. I say.. Check it out! Indiana Jones and The Last Crusade : I hope I am not the only one who is disappointed when the film suddenly cuts from River to Harrison Ford. It may be easier to think about it now but back then in the late 80s- early 90s, when Ford was in his prime, my statement would be considered Geek Sacrilege. 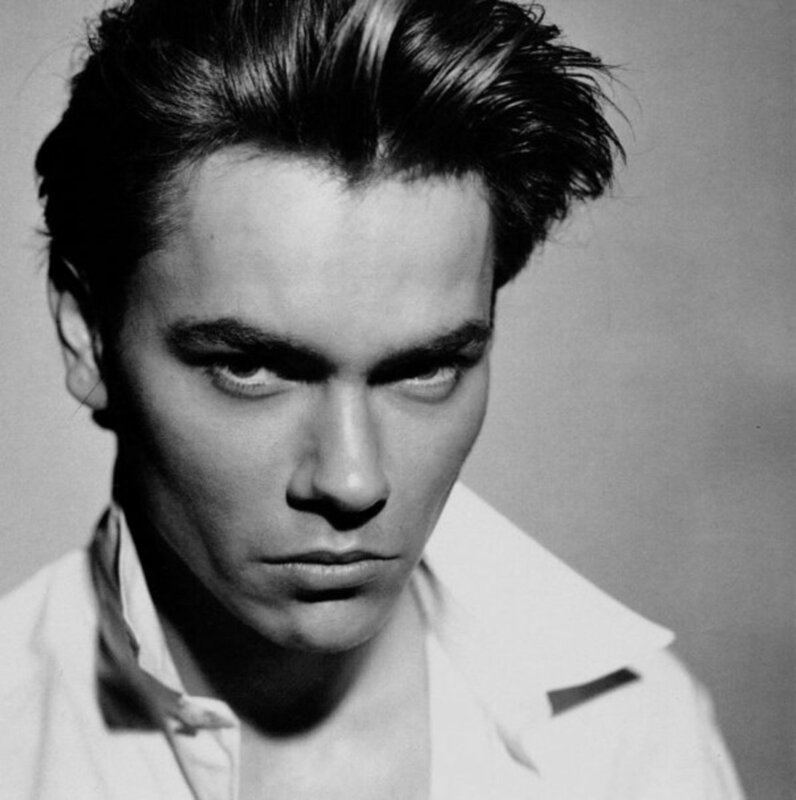 River was so good that I believe he could have carried on a Young Indy spinoff film series unfortunately. for whatever reasons, we instead got TV Movies and a short-lived series starring Sean Patrick Flannery, Who did quite an excellent job. I Love You To Death: Very funny dark comedy from director Lawrence Kasdan. River is a young man drawn into the plot of murdering a cheating husband. The Thing Called Love : Romantic Drama-comedy centered around young country singers and songwriters scene in Nashville. Directed by Peter Bogdanovich, this film is not that bad and made even better by River appearing in it. This contains River's final complete film performance. He is re-united with his Dogfight co-star Anthony Clark. also Co-stars Dermot Mulroney, Samantha Mathis, and Sandra Bullock. with a number of Country stars in cameos. What is River Phoenix's Most Overlooked Performance? both of my favorite movies! Yes, it seems just like yesterday! Very sad and tragic end. Thank You all for the wonderful comments!! A great actor. What kind of movies would he be in today? His was a great tragedy. I liked his performance in Indiana Jones, The Last Crusade. He was a great actor taken too soon. Nice write-up here. 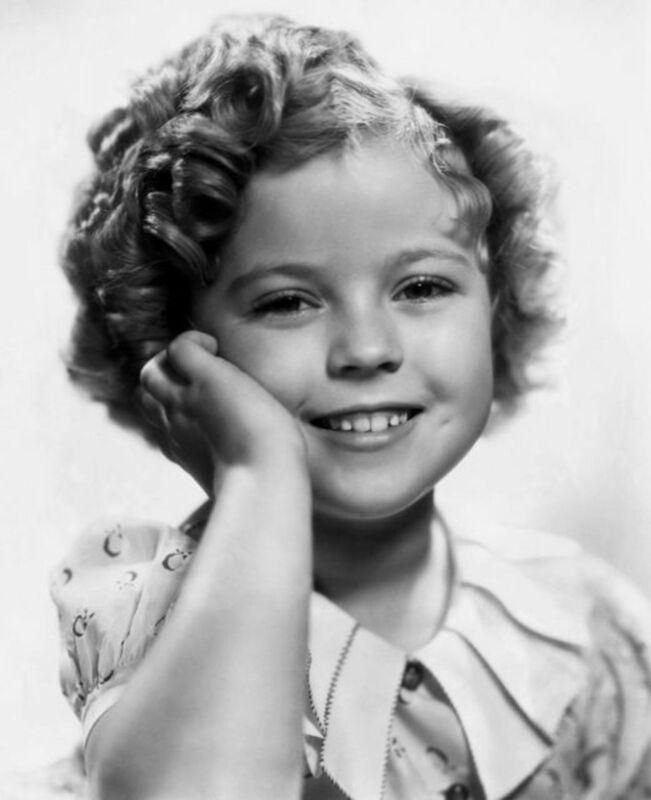 Yes, it was him, That was his first film role. That was him in explorers? I did not know that. You learn something new every day!!! Such a sad end to a talented person.